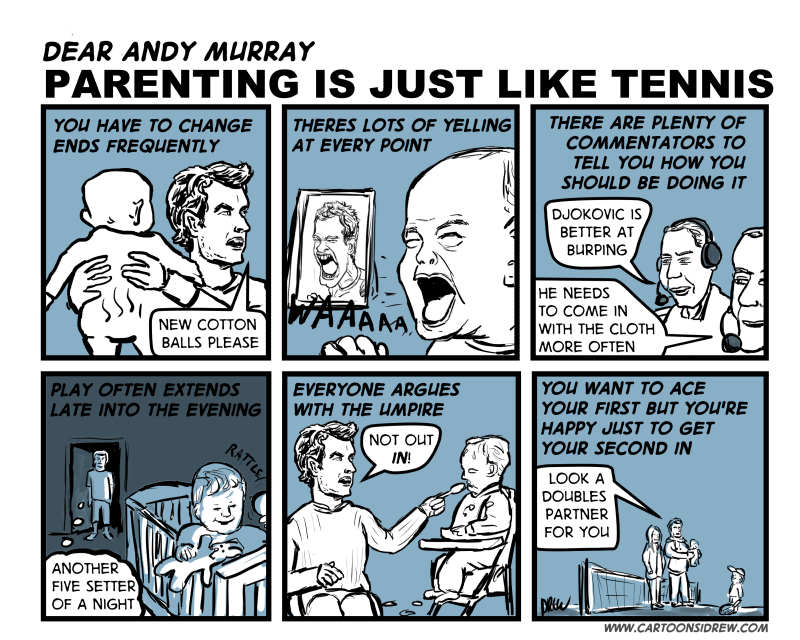 The 2016 Australian Open is over and Andy Murray is off to await his new arrival and swot up on parenting so here are some tennis related parenting tips. 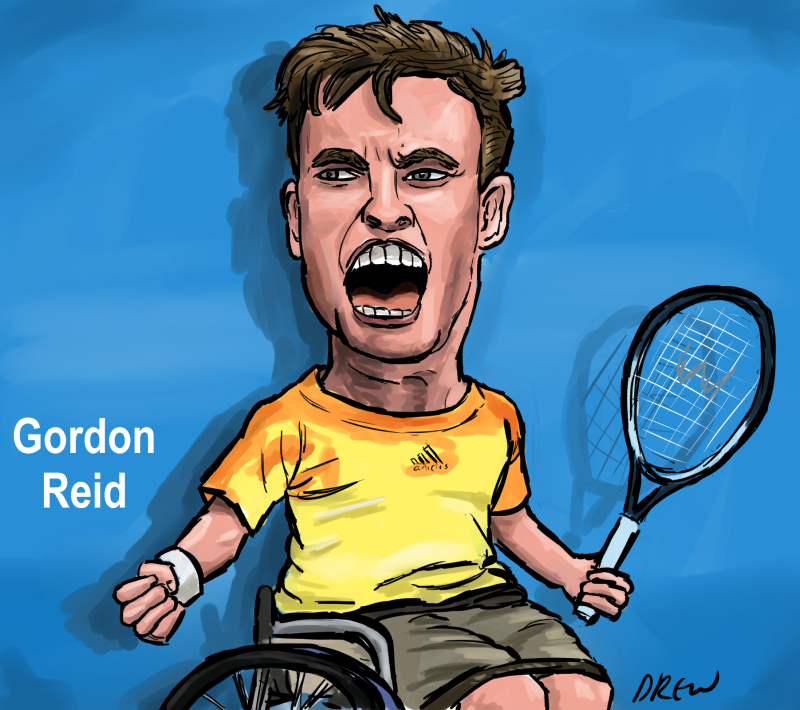 Another Australian Open star Gordon Reid who was born in Alexandria close to where I grew up is in the Australian Open final of wheelchair singles and doubles. If you like tennis star caricatures you should check out my recent version of Johanna Konta as well. 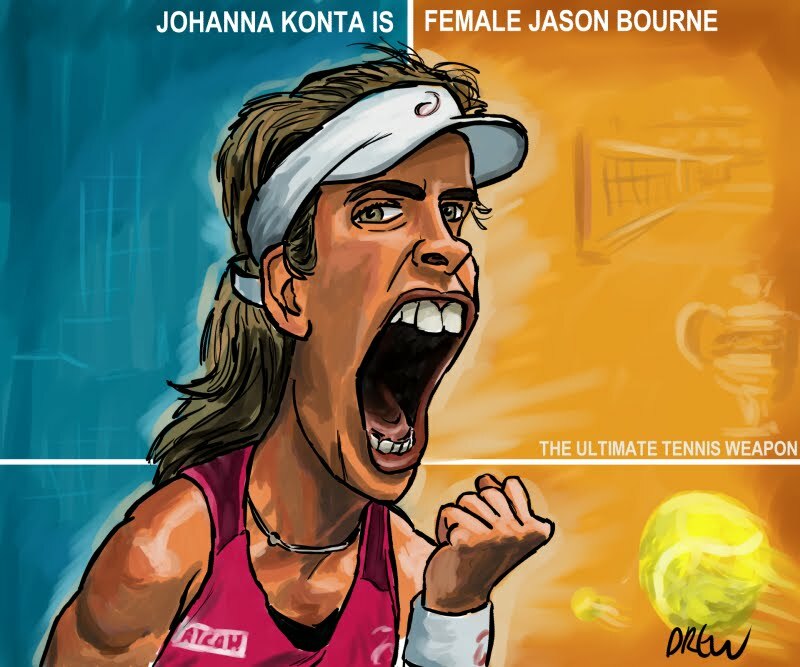 Caricature of Sydney born British tennis star Johanna Konta the 'female Jason Bourne' of many passports (British, Australian, Hungarian) who had an amazing 2016 Australian Open run to the semi final of the women's singles until she was knocked out by Germany's Kerber. 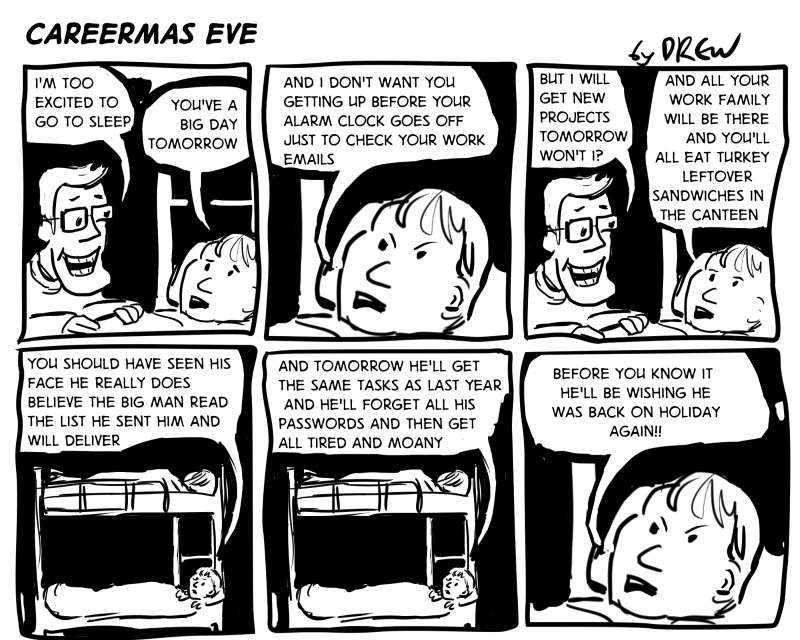 In Scotland it is Careermas Eve the day before the majority of the working population go back to work. For those who have enjoyed many days of festive winter break it is not a very inviting prospect. Last night I watched the New Years Day Sherlock special The Abominable Bride which was excellent television but left me wondering what it was all about. 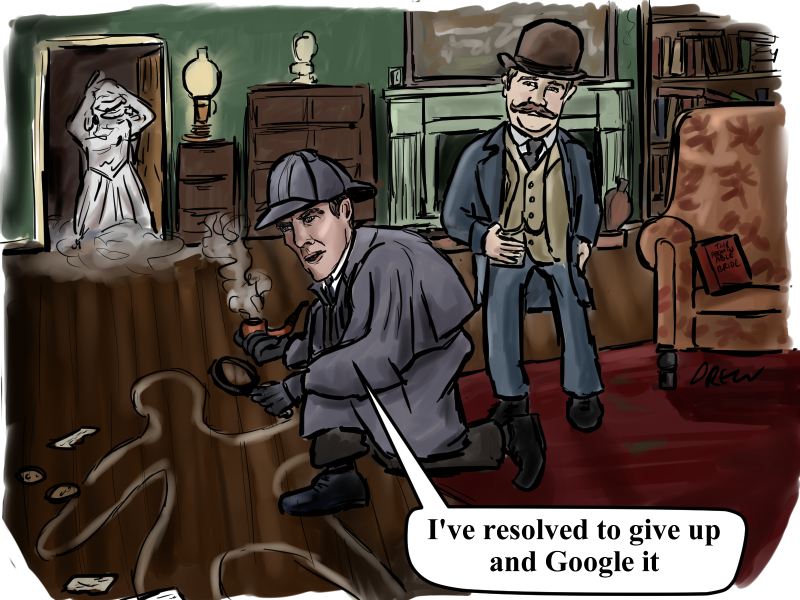 Last time in 2012 when Sherlock appeared to die falling off a building I had lots of bizarre ideas of what was going on but this time I had to go to Google and Twitter to read what everyone else thought while I sit around until 2017 when Moffat will unveil the next series.